KABUL -- Taliban threats failed to frighten Afghanistan's voters Saturday (October 20) as nearly 4 million undeterred Afghans that day overcame several security incidents and problems with voting machines to choose their members of parliament. "I thank the Afghan people for their large turnout in the elections; it disproved the rumours ... of ghost registration," Independent Election Commission (IEC) Chairman Abdul Badi Sayyad said Saturday, according to TOLOnews. "This helps Afghanistan to further develop democracy and democratic institutions." "I also thank political parties and civil society who mobilised the public to participate," he said. Voting took place Saturday at 4,567 polling centres, with the exception of Ghazni and Kandahar provinces, where officials delayed the vote because of security concerns. Polls re-opened Sunday (October 21) in 276 centres, according to Sayyad. Problems with biometric verification devices, which officials introduced late in the process, as well as missing voter registration lists and lack of staffing delayed or even prevented voting at those polling sites, said the IEC. Another 148 polling sites that were supposed to open remained closed for security reasons, the IEC said, according to AFP. Although the initial turnout of 4 million is less than half of the almost 9 million registered voters, the number does not include those who voted in 276 polling sites Sunday, according to the IEC. The figure also does not include voters who will go to the polls in Kandahar October 27, the IEC said, as well as those who will vote in the delayed elections in Ghazni once officials select a date for that province. Meanwhile, voter turnout doubled in Kabul alone from almost half a million in 2009 election to more than a million voters, according to initial estimates. Authorities plan to release preliminary results November 10 and final results by December 20. President Ashraf Ghani praised the Afghan National Defence and Security Forces (ANDSF), more than 50,000 of whom were deployed to protect the election process. "I thank the ANDSF, the IEC staff and the great people of Afghanistan who made it possible to vote despite the risks involved," he said after casting his ballot October 20. "Today we proved together that we can uphold democracy. By casting our ballots without fear, we honour the sacrifices of the fallen." While casualties from polling-related violence carried out by the Taliban on Saturday varied widely across the country, no incident of violence was reported during voting on Sunday. 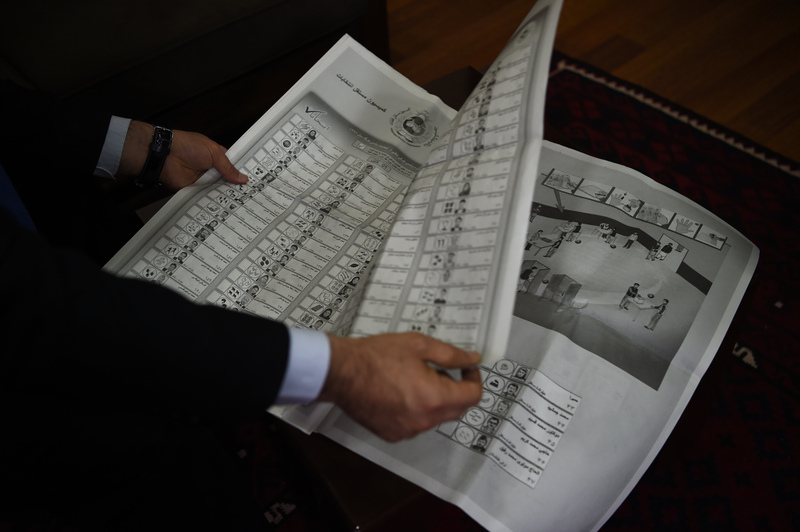 The Taliban had issued several threats in the days leading up to the poll, demanding that the more than 2,500 candidates for the Wolesi Jirga (lower house of parliament) withdraw from the race and that voters boycott the ballot. The militant group Saturday claimed it carried out more than 400 attacks on the "fake election". Ghani challenged the Taliban to "show if your way or the way of democracy is preferred by the Afghan people". "The great people of Afghanistan, thank you! By casting your votes, you sent a message to the world that you do not want violence; you demonstrated your determination through democracy," he said in a public address to the nation Sunday. "You proved to the Taliban that this nation will not surrender to anyone." Ghani termed "historic" the participation of women as candidates and as voters. "I thank these women and their families," he said. "Their participation is a historic success for Afghanistan's democracy, and it is a great beginning for our new generation. I hope that you participate in the presidential elections in such a large scale." The presidential election is scheduled for April 2019. "Despite the Taliban's threats, one of the most admirable things was the large-scale participation in the election," Mohammad Yousuf Rasheed, chairman of the Free and Fair Election Forum of Afghanistan (FEFA), told Salaam Times. "Although the Taliban threatened to kill voters ... millions of Afghans still came out and voted," Rasheed said. "The Taliban used all their power to stop voters from going to polling centres and to doom the election, but the strong voter turnout proved that Afghans reject the Taliban's ideology and aren't scared of their threats," Qadir Sekandari, a Kabul-based political analyst, told Salaam Times. "The widespread participation of men and women in the elections was a major defeat for the Taliban and a great victory for democracy," Sekandari said. 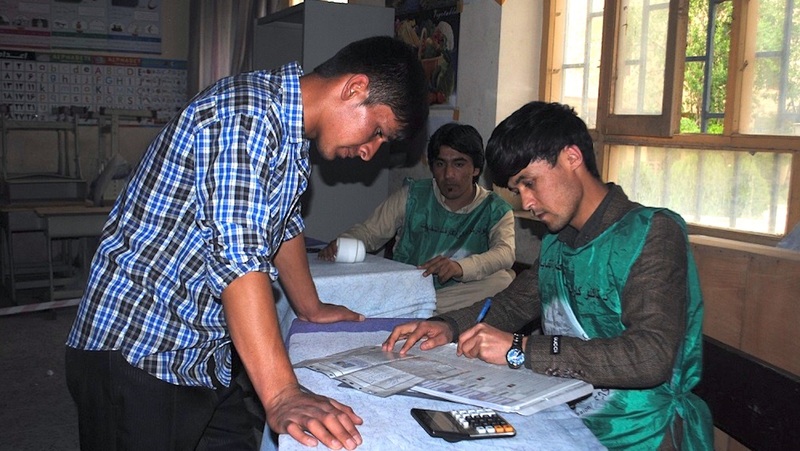 "Although the Taliban militants were able to carry out a suicide attack in our area and martyr and injure some Afghans, many voters still came to polling stations, and I too was able to cast my vote after 5pm," Mohammad Omar, 26, a Kabul voter from the Khair Khana area, told Salaam Times. "You carried out an attack near me in order to stop me from going to vote, but I succeeded, and you are ashamed and failed," Omar said to the Taliban while he showed his ink-stained finger -- evidence of having voted. The United Nations Assistance Mission in Afghanistan (UNAMA) said it was "encouraged" by the high number of voters and called on Afghans to report any problems or suspicions of fraud to the Independent Electoral Complaints Commission (IECC). "These elections were the first completely run by Afghan authorities since 2001 and are an important milestone in Afghanistan’s transition to self-reliance," UNAMA said in a Saturday statement. "Millions of Afghan citizens braved security threats and, due to technical electoral management issues, waited long hours to cast their votes," the statement said. "Those voters deserve to be commended for carrying out their civic duty." Authorities, looking forward to the April 2019 presidential election, have six months to address security concerns, alleged administrative mismanagement and technical problems that plagued the recent polls. 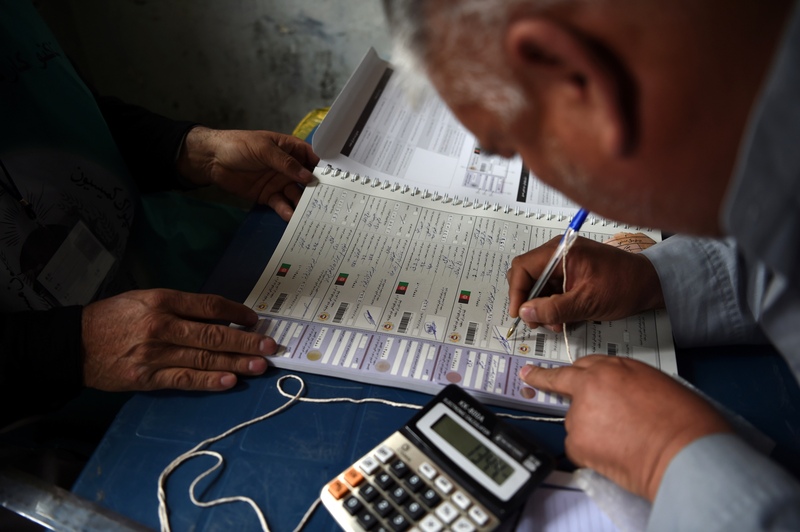 Afghan election officials Monday (October 22) vowed to investigate the mishandling of the weekend’s problem-plagued legislative ballot, as voters prepare to wait weeks for the results. "We have assigned a commission to investigate the mismanagement and violations, including the late opening of the centres and use of biometric devices," Sayyad of the IEC said Monday, according to AFP.